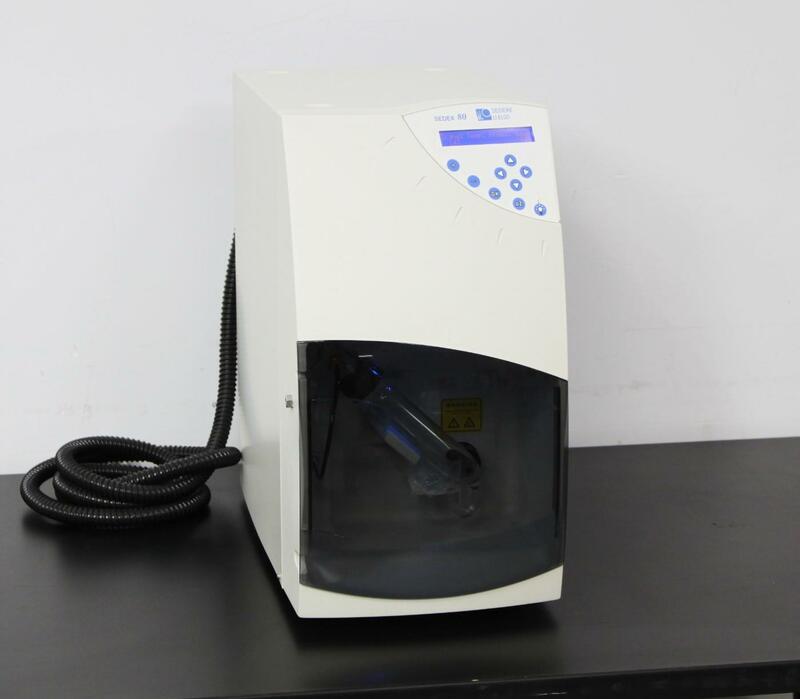 SEDERE SEDEX 80LT LT-ELSD Low-Temperature Evaporative Light-Scattering Detector . New Life Scientific, Inc.
Fully-Functional. Guaranteed with a 90-Day Warranty. chamber assembly has been inspected and is free of damage.